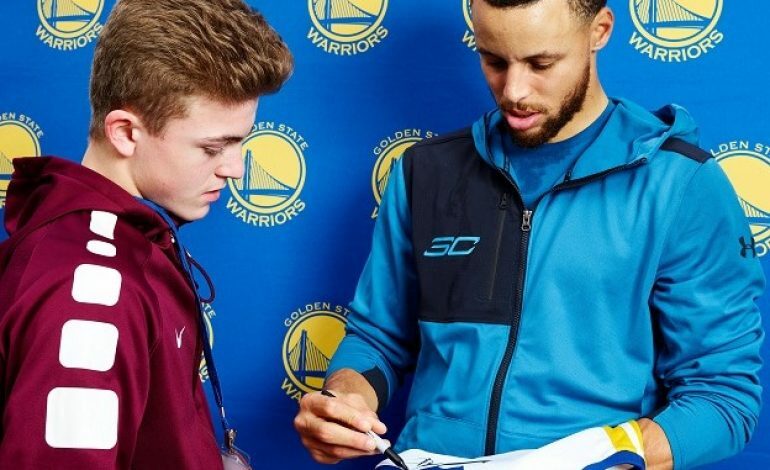 A 15 year old from Henderson had his wish come true when he met Golden State Warrior’s Steph Curry. Nicholas Williams was invited to travel out to the San Francisco Bay where he got to spend an afternoon with Curry. Williams has ulcerative colitis, and upon learning about his passion for basketball, Kids Wish Network made it possible for him to meet his hero in person. The two spent the day playing mini golf, laser tag, and bumper boats with other children in Kids Wish Network.